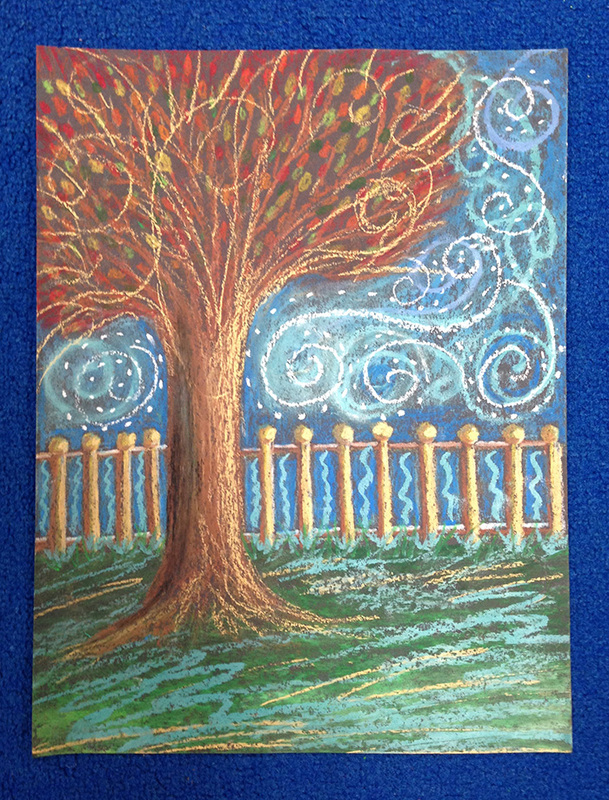 I used oil pastel to create a fall tree with a swirling background. Not my usual medium. I've been teaching this to first graders this week so the rich oil pastel called out to me! 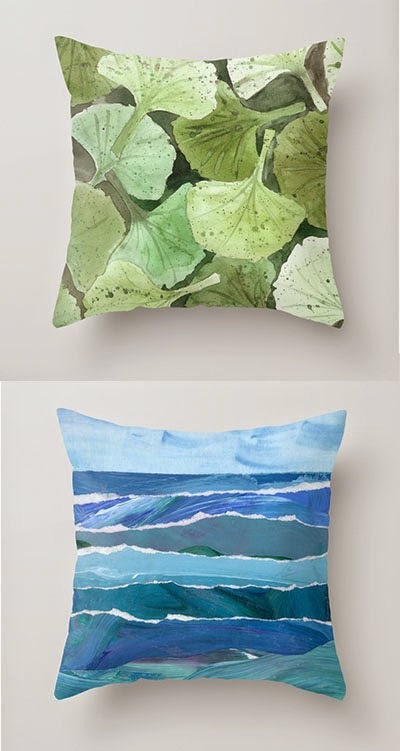 I'm an artist, designer, illustrator, photographer and art teacher living in a house by a pond with my husband, my son, a big orange cat, and a small black and white cat. Enter your email address to receive blog posts by email.